We are always searching for new and innovative natural health products that work and add value to our lives. If you have found something you can't live without please let us know so we can share it with our clients. Here is a sample of the product ranges we carry. We have a curated list of practitioner range supplements from Metagenics, Bioceuticals, BioMedica, MediHerb, Orthoplex, OptimalRx and more. These brands are chosen for their high quality ingredients and proven track record, both in scientific studies and with patients here in the clinic. If we don't carry the exact product you are looking for we will do our best to order it in or offer a comparable or better alternative. We have an extensive herbal dispensary. Herbal remedies can be used internally to support the immune, nervous, gastrointestinal, respiratory and cardiovascular system. We also blend herbal creams for skin conditions including dermatitis, eczema and acne. For acute conditions, such as a cold and flu, our naturopaths are able to prepare over the counter herbal mixes individually tailored to your symptoms. Stress, strenuous exercise, pollution, poor lifestyle and dietary factors can all tend to promote the production of free radicals in the body. This results in cellular damage and can contribute to premature ageing, wrinkles, bad skin, black rings under the eyes and sometimes serious illnesses. 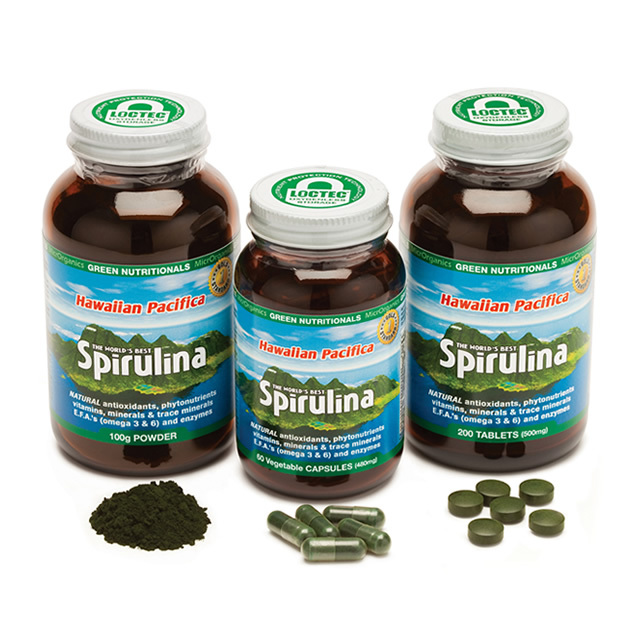 We have a range of effective products to address oxidative stress including MicroOrganics Spirulina, Green Superfoods & Cholorophyll. Available in powder and in capsules. If a mother’s breast milk microbiome has been compromised by external factors such as stress, poor diet or antibiotics, this can have a significant impact on mother and baby. Qiara may assist in restoring the beneficial flora levels in a mother’s breast milk microbiome. We also stock pregnancy multi-vitamins (Zycia Natal Nutrients, Pregnancy Care) and Franjo's lactation biscuits. The Lunette menstrual cup is the future of period care. It is a bell-shaped cup that gives you a comfortable, safe, odorless and eco-friendly period for up to 12 hours a day. It is totally body safe with silicone that is chemical and latex free and sustainable right from packaging to production. We also stock cloth pads, a green alternative to sanitary napkins and menstrual pads and Modibodi leak proof underwear. We also make our own products These include herbal teas (sleepy time, raspberry leaf, immuni and winter soother for sore throats), naturopathic ear drops for ear aches, molluscum cream and cold sore drops, an anti- viral blend of herbal medicine to eliminate those pesky cold sores. Watch this space for new and innovative products! We offer a natural alternative to deodorants, toothpaste, mouth wash, body & face cleansers and creams. These products are non-toxic to the environment and are free from harsh chemicals, phosphates, dyes and chlorine. We carry a range of homeopathic remedies and Australian Bush Flower Essence individual essences that can be made into personalised blends. Silver Colloid has antibacterial and anti fungal properties. It can be used internally to address fungal and candida as well as externally for fungal & bacterial skin issues including acne and ezcema. doTERRA essential oils are therapeutic-grade, meaning they contain no added fillers, synthetic ingredients, or harmful contaminants. 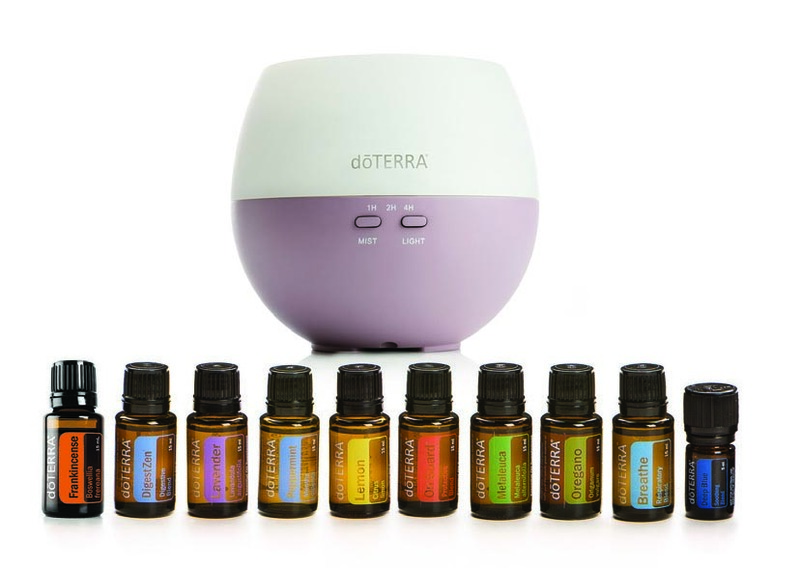 In addition to their beautiful fragrance, doTERRA essential oils can also be used in food preparation, beauty treatment, and health-care practices. We carry a wide range of DoTERRA's high quality, therapeutic grade essential oils.